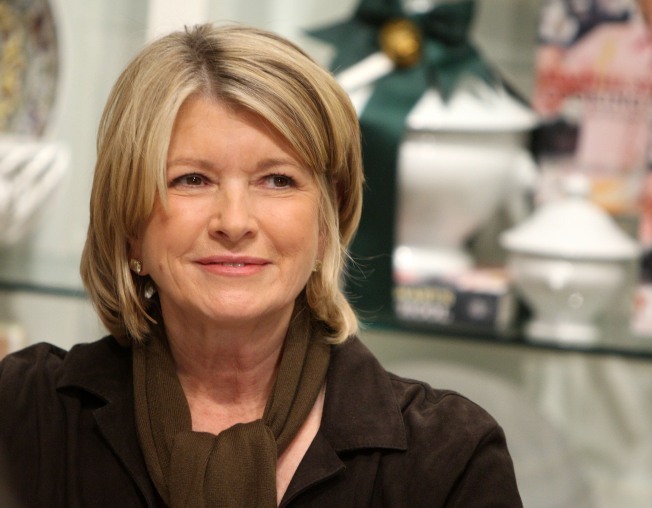 Home decorating guru Martha Stewart will be popping up around Chicago this week. The one-and-only Martha Stewart is coming to town on Friday, May 1, and you'll have two opportunities to meet her and hear about her new book, "Martha Stewart's Encyclopedia of Crafts" as well as her various other projects (you know she always has them!). First off, Stewart will appear at The Merchandise Mart International Antiques Fair on Friday at 10AM. She will deliver the keynote address, which, of course, will cover her home decorating and design tips. Stewart, a long-time antiques enthusiast and collector, will discuss incorporating objets d'art into your existing surroundings, and she will also talk about her vision as a successful entrepreneur in the home design world. RSVP for Stewart's appearance at The Merchandise Mart International Antiques Fair by visiting the Web site or by calling 312-527-6885. The event, which is part of Chicago's Artropolis celebration, continues through Monday, May 4.